A blast of fresh berries interplays with a creamy texture of guava flavor leaving a pleasurable sensation on your tongue. 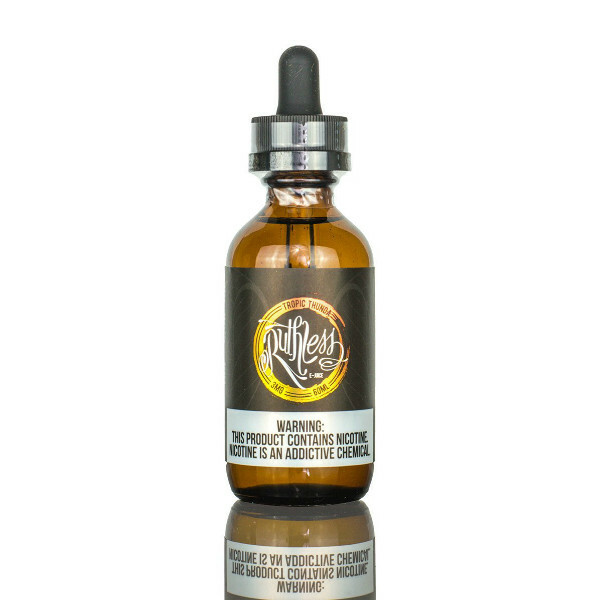 Ruthless Vapor presents Tropic Thunda vape juice. A mix of luscious guava and berries flavors will allow you to close your eyes and drift away to paradise. A blast of fresh berries interplays with a creamy texture of guava flavor leaving a pleasurable sensation on your tongue. 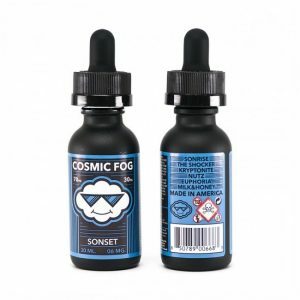 You will get tropical flavor clouds while vaping thanks to a 60/40 ratio. 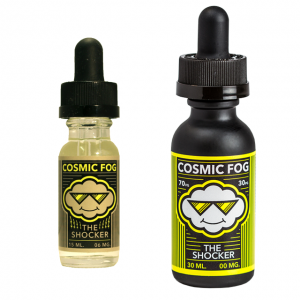 Comes in 3 nicotine levels. Delivering a mild taste of guava blended with a refreshing blast of berries, Ruthless Tropic Thunda e-juice is a worthy candidate for any fruit fan. You can buy it in a 60ml bottle.